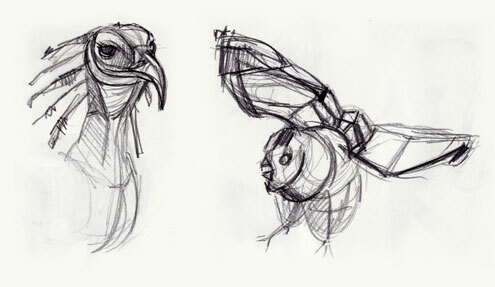 Two more bird studies from the Natural History Museum of Los Angeles. I’m not sure what the bird on the left is, but that’s an owl on the right. 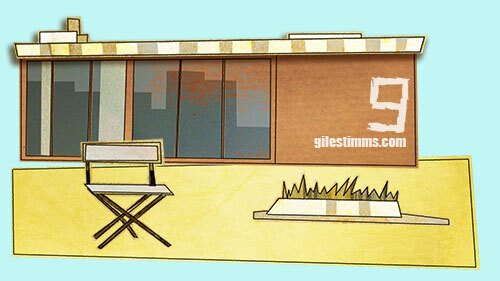 I visited the museum on a field trip with my 482A Life Drawing class from UCLA. 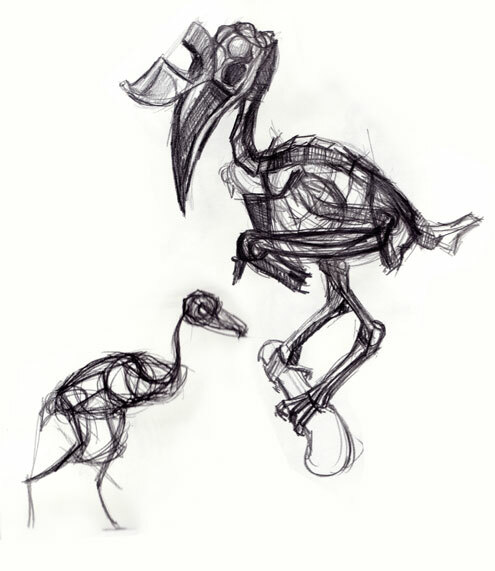 Toucan and bird skeleton studies. Both of these were drawn at the Natural History Museum of Los Angeles whilst on a field trip with my 482A Life Drawing class at UCLA. 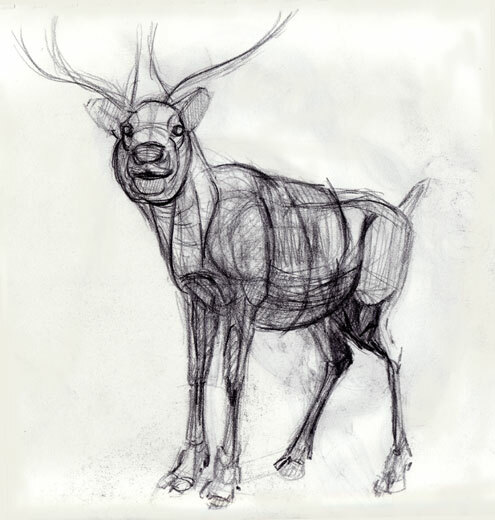 Study of an antlered deer from the Natural History Museum of Los Angeles. Our 482A Life Drawing class at UCLA, taught by Glenn Vilppu, visited the museum on a field trip. 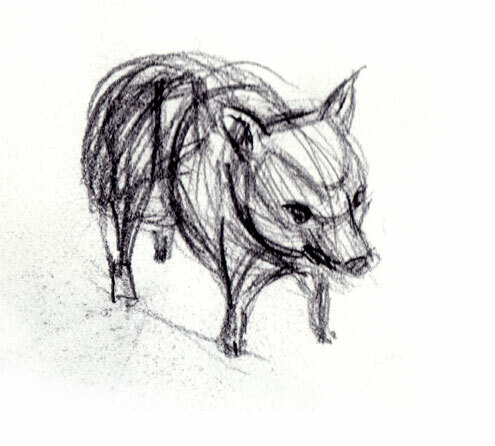 Study of a baby pig from the Natural History Museum of Los Angeles. 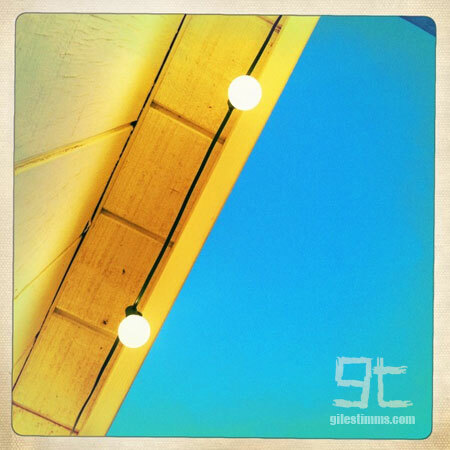 Our 482A Life Drawing class at UCLA, taught by Glenn Vilppu, visited the museum on a field trip.